Ezine Acts Art Links to Enjoy Some International Arts! Ezine Acts Art Links to Visual Arts... and Cultures! The Ezine Acts Art Links point to collective pages for arts, culture and literature at the Ezine Act's website and its collective network of blogs to enjoy the connection of African and international arts. However, that is not the only goal of the art links in the Ezine Act's Network. The second goal of the Art Links site map and the indexed art pages is to help you check your hobby and discover your passion from the ideas you come through. You could possibly find many ways to use arts to improve your life and make it more better. 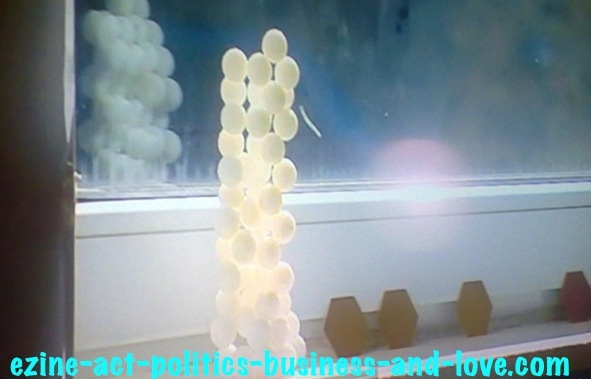 Ezine Acts Art Links: Many Objects Shape Anish Kapoor's Objet d'art. I build the Ezine Acts Art Links to help you read all the pages about fine arts and literature and hear music or watch videos from one page, so you could enjoy your time here and most of all make sense of using arts to generate income. So, the index of art links on the Ezine Act's Network include pages to learn how to produce ﻿digital and video products﻿ and know the best ways to use them to build and enhance a work at home Internet small business. The Ezine Acts Art Links make the site map (11 A), supported by the sections at Ezine Acts Art and Culture, (site map 11 B), Ezine Acts Fine Arts (site map 11 C), French Paintings (site map 11 D), Ezine Acts Literature (site map 11 E) and Ezine Acts Photo Gallery (site map 11 F) to browse most of the art and cultural topics easily. You can also view other site maps from the art links included at the second section of the Ezine Acts Art Links. However, categorizing the website is not the only intention of this site map. The real intention is to make your browsing experience a pleasure on this website, as it has more than 1000 pages. It is growing fast and it could reach 2000 business pages easily. In addition, I intended to bring you different arts on the Ezine Acts Art Links to understand the different styles of arts and the cultures of the people and then deal with them according to this understanding in good manners. That is what civilization says. You knew already that arts and cultures break the barriers between people. So, if you were an artist yourself, never use your art to antagonize other arts and cultures. If there were some things wrong in this field, or that, use only logic and your good scientific critique and stay out of personal or religious bias. Ezine Act's Art Links: Brick, Cement, Clay, Granite, Iron, Marble, Red Millet, Sand and Steel Form Anish Kapoor's Scultptural and Artworks. The Index of the Ezine Acts Art Links! * Ezine Acts Art and Culture - home-biz-trends.com/ezine-acts-art-and-culture.html: The Art and Culture are all we need to understand the nature of the people in many places in this world. We need to read right to know the differences between the people to help solve the social gabs and any other problems, whether they are economical, of health nature, moral connecting to ethics, political, religious, or social. It is certainly that, good readings in the cultural backgrounds and the literatures of the people make sense to understand how people think, feel and react. Understanding the three elements of human behaviors helps facilitating the problem management methods relevant to each element when misunderstanding occurs, or any problem happens. It is only this kind of knowledge that helps the leaders of the state and the leaders of the societies understand many differences and work to enhance the social relations between the people in that state and society. 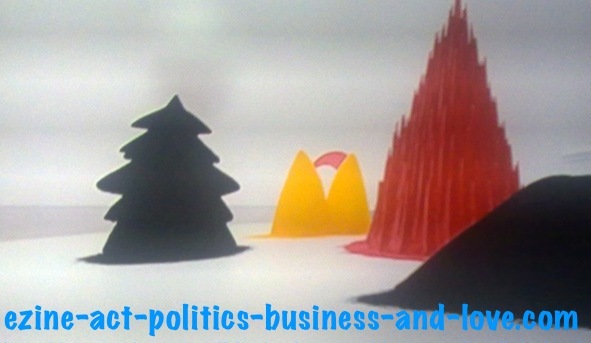 Many of the political problems we read, or watch on the news channels have cultural backgrounds related to the cultures of the people involved in the political clashes. So, the cultural backgrounds and the literature of the people are all worth reading more than once. Ezine Act's Art Links: Anish Kapoor Colors Blocks to Use in Architectural and Sculptural Artworks. * Ezine Acts Art Links - home-biz-trends.com/ezine-acts-art-links.html: This is the principle index you are reading right now. With the thoughts included above, it also indexes the other art, cultural and literary pages in this category. Each of the Ezine Acts Articles in each of the site maps could possibly educate you by something, or tip you to do something right providing more insights on that specific thing either to understand it better, or to use it to make a living on the internet. So, they could make the core of things that interest you. The main theme of the advices included with in depth information, as you could see through the Ezine Acts Art Links is oriented towards one thing… that is to enlighten and motivate you to work with something that interest you and brand new ideas about it to improve your life and make it "far-way" better. Making you life more better by only using the thing that interests you the best way you could with help of the provided lessons is no better than this. This could reveal sincerity from our parts to work continuously with you to set you up in the right track of success, facilitating the marathon and providing the first emergent help when needed. At the end you could see the the fabulous efforts to help you help yourself. All of this happens through the Ezine Acts Art Links, the associated art, cultural and literary pages and the other site maps in the Ezine Act's Network. 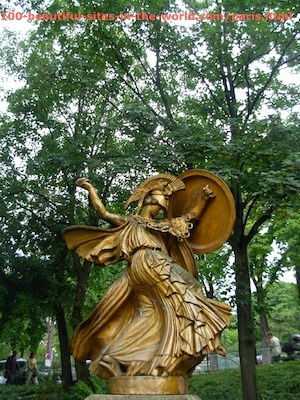 Ezine Act's Art Links: French arts, French sculpture, Paris, France. Art Links, French arts, French sculpture, Paris, France... Get posters to make your site beautiful and earn additional income at the same time. * Ezine Acts Fine Arts - home-biz-trends.com/ezine-acts-fine-arts.html: with the Ezine Acts Art Stores included, the tips on this site maps show you how to exhibit paintings online (Ezine Acts Exhibiting Online). They also show you how to sell paintings online (Ezine Acts Sell Paintings Online). There are many articles to read about the Ezine Acts Paintings supported by images of paintings and some other funny cartoons at the Ezine Acts Caricatures along with its extension into the Ezine Acts Cartoons. You have got to know, if any of the mentioned arts is your concern how to deal with it to improve your life. The insights explain how to use such art passion and how to convert an art hobby into a profession that earns you substantial income. With the business ideas included along with the guidelines of business planning the path way is so easier to use arts to learn more about and to work at home to make additional income from narrow niches you build online. 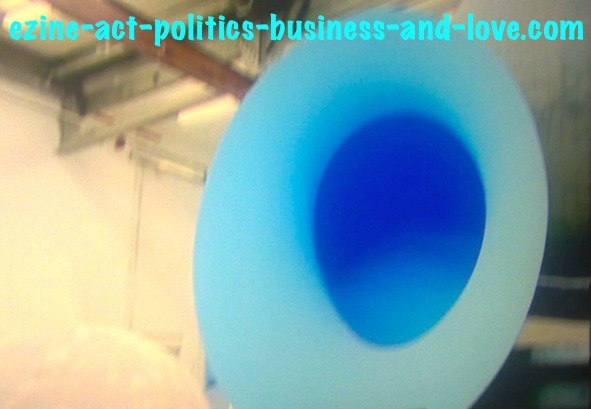 Ezine Act's Art Links: Form of Objet d'Art Anish Kapoor Uses in His Architectural and Sculptural Artworks. * Ezine Acts Photo Gallery - home-biz-trends.com/ezine-acts-photo-gallery.html: indexes many of the Ezine Acts Pictures, including the Ezine Acts Galleries and Pictures for Your Website to take sand publish providing links to this page. The pictures, including imagery poetry have some inspirations, so you could hang them on your wall too to read some verses. However, many of them are Arabic poems. The insights you may need on how to work pictures and optimize them are also included to learn from them. * Ezine Acts Literature - home-biz-trends.com/ezine-acts-literature.html: The literary pages include the Ezine Acts Multicultural Project along with one of its vehicles, the Ezine Act Language Translation Services. 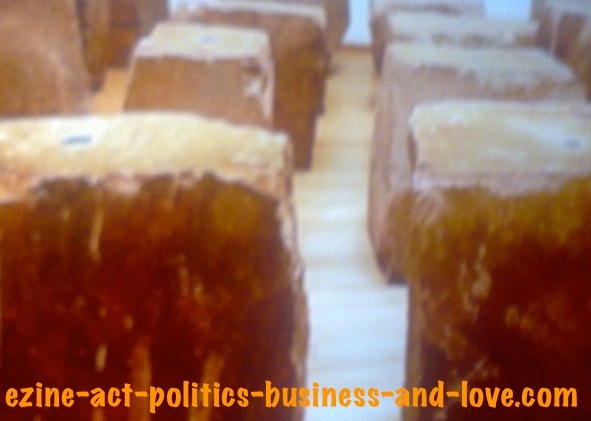 Through this phase of the Ezine Acts Art Links you could read, or participate in translation projects on the Ezine Act's Network and through it farther to the political site linked below. The pages also include African literary highlights to the literary works of some African writers, such as Chinua Achebe's World and Buchi Emecheta, although part of this section has been moved to the political site at HOA Political Scene. Som African films, however, are among other Black American movies at iwatchbestv.com. * French Paintings - home-biz-trends.com/french-paintings.html: There are about nine French famous painters on this section of the Ezine Acts Art Links including: Claude Monet - Edouard Manet - Henri Matisse - Jean Bernard Carillet - Jean Honore Fragonard - Paul Cezanne - Paul Gauguin - Pierre Auguste Renoir and Raoul Dufy with some or their artworks to enjoy reading about and seeing on pictures and posters. But, as it is always the point, that is not everything. The supportive theme beside this is the inspiration and motivation you can get from such indexed in the French Paintings section of the Ezine Acts Art Links to go further and use that art passion with knowledge to focus on one theme and then build it to improve your life. 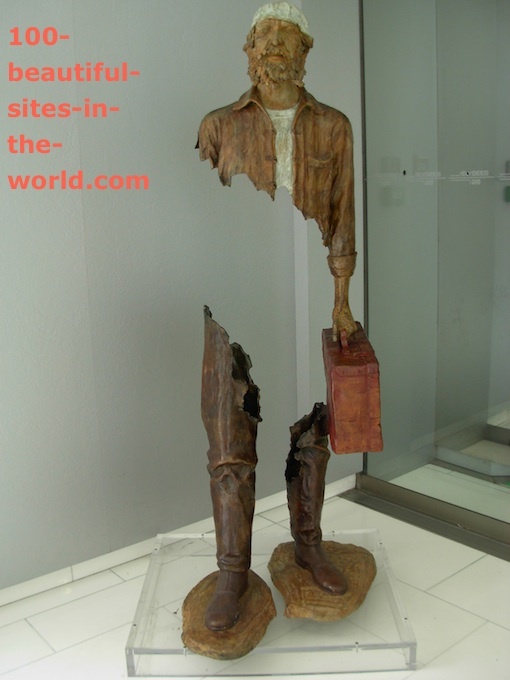 Art Links, French arts, French sculpture, Paris, France... Posters could make your site beautiful and earn you additional income. * Digital and Video Products - home-biz-trends.com/digital-and-video-products.html: This is a stand alone site map in the Ezine Act's Network. It is the site map 17. But, it is so relevant to the Ezine Acts Art Links the primary site mao (11) with its extensions. The pages educate you and show you how to produce cable TV spots and other digitals including audio products, ebooks and video products. You could use it to learn more about how to write and publish ebooks through the Ebook Publishing Articles and about how to skin your pictures and paintings and how to make video presentation using the same sketches of art. Interestingly, you can view more Ezine Acts Art Links through the linked arts store above. You can even take one store, or more arts stores like this one, make your website beautiful and make money. But, you should build your arts, or any topic you knew about some narrow niches first. If you want more information and some useful insights to do that right, use the consulting form ASK this question: How could I use my art passion to make a living? and I will be glad to help you on that. Continue reading the information on the Ezine Acts Art Links below, so you will not miss anything and get the most valuable things you want from your visit. In addition to the Ezine Acts Art Links, here are the entire Ezine Act's Site Maps to organize your browsing through the Ezine Acts Art Links and the entire website and improve your reading experience. Ezine Act's Site Map Six - Love, with its extension into Love Consulting Services and ﻿Ezine Acts Love Commentaries, Ezine Acts Love Entries, Ezine Acts Love Stories and Ezine Acts Sentimental Stories﻿. Ezine Act's Site Map Nine - Ezine Acts Articles with its extension into Ezine Act Articles Index, Ezine Acts Articles Section, Ezine Articles, Submit Articles and Submit Ezine Articles. Ezine Act's Site Map Eleven - Ezine Acts Art Links with its extension into Ezine Acts Art and Culture, Ezine Acts Fine Arts, Ezine Acts Literature, Ezine Acts Photo Gallery and French Paintings. Ezine Act's Site Map Twelve - Khalid Osman's Network. Ezine Act's Site Map Fourteen - Ezine Acts Business Forums with its extension into Ezine Acts Discussion Board, Ezine Acts Forums and SBI Discussion Board. Ezine Act's Site Map Fifteen - Ezine Acts Biz Marketing with its extension into Ezine Acts Newsletters, WBM, Wise Biz Marketing and Wise Biz Newsletter. Ezine Act's Site Map Eighteen: Ezine Acts Comments, with its extension into Comments, Ezine Acts Comment C2 Entries and Zines Commentaries. So, as you see from the Ezine Acts Art Links, everything in this website is well-organized, even alphabetically to enjoy browsing by topic. Have pleasure with it. 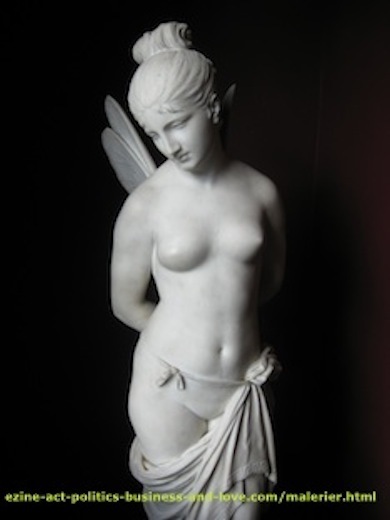 Ezine Act's Art links: Angel sculpture, beauty, Odense, Denmark. All the Ezine Acts Art Links are powered also by the great website building and optimizing tools called SBI you see on the image below. You can use them to build more than Art Links. 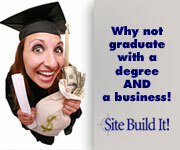 Build a real thriving web business. If you liked the images in Ezine Acts Art Links, please tweet the page to Twitter, share it with your social media services and pin the Ezine Acts Pictures. Thanks. One of the most effective life changing factors on the Ezine Acts Art Links are included in the image above. To change your life and achieve the success you deserve, you need to research and study you hobby to build your future. But, what about all the tools included in one place to achieve that. Visit this useful source through the image.